Snap stock price is slipping after Aaron Kessler of Raymond James downgraded the stock. Kessler doesn’t think the coming app redesign will be a good thing for the company, as it separates ad-rich content from what users are actually spending their time doing. 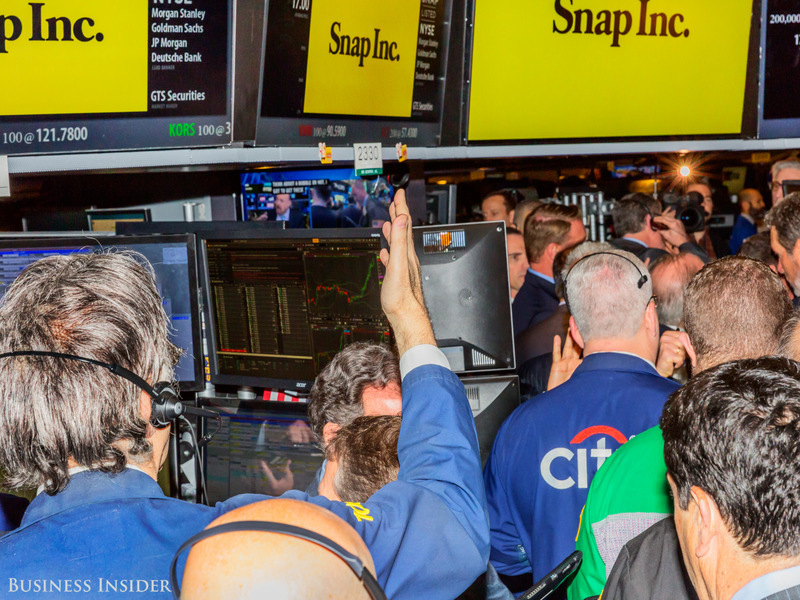 Watch Snap’s stock price move in real time. Snap is undergoing the biggest app redesign in the company’s history in an attempt to better monetize its platform, but according to one analyst, it could have the exact opposite effect.